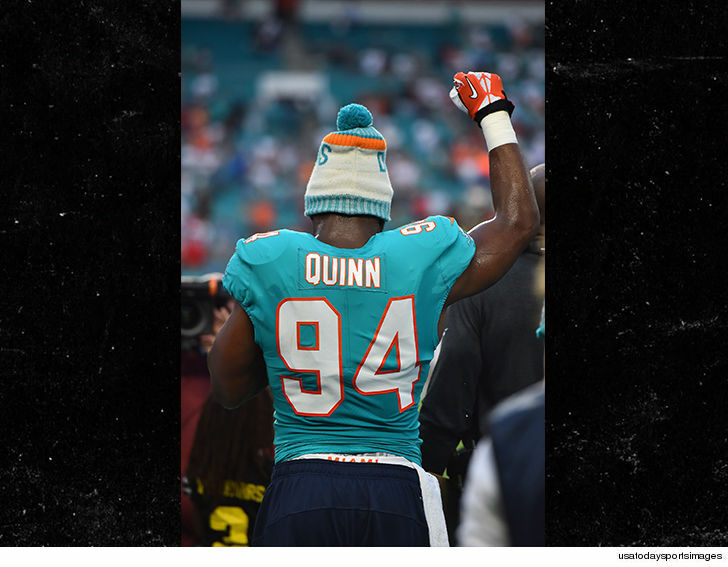 Donald Trump is pissed off at two Miami Dolphins receivers who continued the “take a knee” demonstration into the 2018 NFL season … and now he’s calling for them to be suspended. 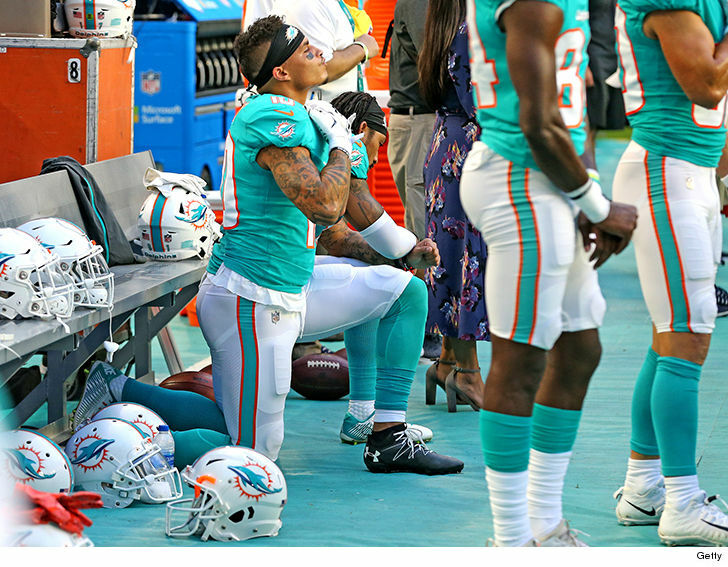 Both Kenny Stills and Albert Wilson took a knee during the national anthem at the Miami Dolphins pre-season opener versus the Tampa Bay Bucs on Thursday. Other players raised their fists. 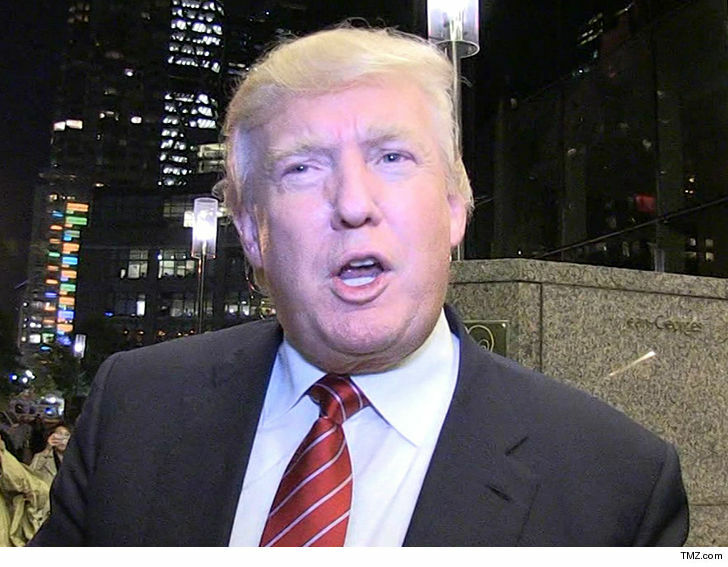 Enter Trump … who tweeted first thing Friday morning — calling for swift action against the players. “The NFL players are at it again – taking a knee when they should be standing proudly for the National Anthem,” Trump said.